Every successful Rotary district is comprised of strong people that are part of the district leadership team and it is no different in Rotary District 5130. This team includes the district governor, governor-elect, and district governor nominee. These leaders along with past and future leaders that include assistant governors, district committee chairs, and past governors help our district thrive. Two and a half years ago, when Barb Spangler learned that she would be District Governor in 2018-2019, she took a deep breath and made Rotary District 5130 a top priority in her life. After many informal club visits and participating in a number of great club projects, Barb has come to love our District and describes the DG experience as the best job ever. 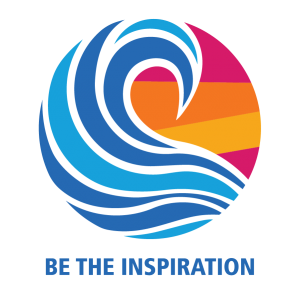 The Rotary International 2018-2019 theme ‘Be the Inspiration’ gives all of us the opportunity to reflect on the people who have given us our core strengths and values, and those who continue to contribute to us by sharing their wisdom and by their actions. Barb is firmly committed to District 5130 and and is convinced that this year’s District theme: ‘Do What Matters’ resonates with all of us as we face the challenges and opportunities in our communities and in our world. We only need to reflect about the many ways we came together in our District over the past 12 months to know that Rotarians Do What Matters when it matters most. We have much to be proud of! “When we do these things, we all become better Rotarians and we make our world a better place,” says the incoming District Governor. Barb was born and raised in Boston and holds undergraduate and graduate degrees in the sciences and business from schools in the Boston area. Her career in Healthcare Technology Research and Development gave her many opportunities to travel, live abroad, and experience the world’s economic and cultural diversity. She has been to all seven continents and recommends Boston for education, New York for fun, Paris for food, Africa and the Galapagos for nature and wildlife, Antarctica for beauty, and District 5130 for Rotary service and friendships. In 2010, she retired from GE Healthcare as a Clinical Research Manager in International Cardiology and promptly joined the Valley of the Moon Rotary Club in Santa Rosa. She has been a club president, Assistant Governor, District Training Assembly Chair, and a Zone Institute Emerging Rotary Leader Program participant. When not at Rotary, Barb lives in Santa Rosa with her husband, Jim, also a Rotarian and their dog, Buddy – affectionately known as Puppyzilla. 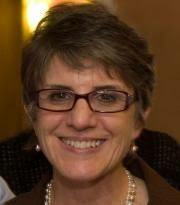 Kathy Flamson is the City Clerk for the City of Calistoga. However, her careers have been quite varied – from tax preparer/insurance agent to human resources recruiter to masseuse. Kathy joined the Rotary Club of Calistoga in 2003 and served as the President of that club in 2006-2007. She has served in many capacities for her club and for the District. Kathy was Youth Exchange Chairman for her club before she even became a member (however, she was a Rotary Ann!) She has served as Assistant District Governor, District Assembly Chairman, Awards Committees, District Conference Committees, Group Study Exchange Chairman and Rotaract Chairman. 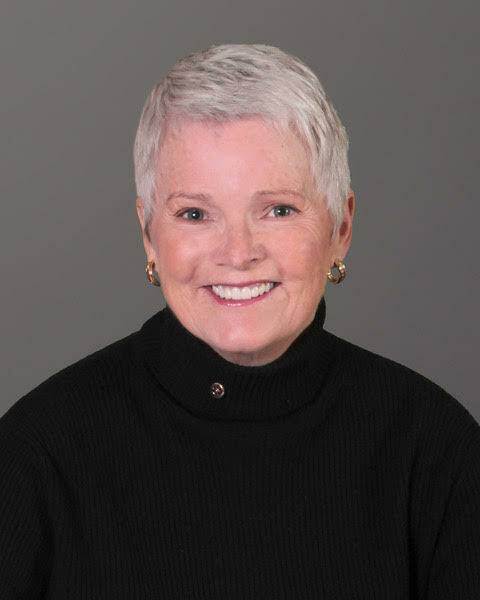 Kathy has been awarded several honors for her constant volunteerism – Lifetime Achievement Award and, just recently, the Spirit of Calistoga Award, both from the Calistoga Chamber of Commerce. These awards are extremely dear to her as they come from her peers. Kathy also earned the Cliff Dochterman Award for her service to Scouting and Rotary. Kathy spends as much time as possible with her family, including husband Jim, sons Tom and Dan and their beautiful families. She is blessed to have her mother and mother-in-law still active and vibrant at the young ages of 89 and 93. She has turned into one of ‘those dog people’, spoiling their mutt Sophie shamelessly. District 5130 is especially important to Kathy. Growing up in Mendocino County and living in Sonoma and Napa Counties have left their memories in Kathy’s heart. She also travels to Humboldt County often to visit family. During her Boy Scouting and Relay for Life ‘careers’, Kathy spent a lot of time in Lake County. She has recently enjoyed the beauty of Del Norte County while visiting it during her husband, Jim’s, District Governor visits in 2010-2011. Kathy knows what a magical place District 5130 is. She is looking forward to reconnecting with old friends and making new ones in the years to come. Her dream is for District 5130 to be as close knit as possible. Simply put, Doug Johnson is a Rotarian just like you and everyone else in your local club. His story begins back in Dedham, Massachusetts, a blue-collar neighborhood next to Boston. The lessons learned growing up in working middle-class America have profoundly shaped his character and value system. People come first! After attending American University in Washington D.C. for some time, at age 21 life brought him to Santa Rosa, California where he has resided since. One day in 2011 on a business appointment he was asked about Rotary and shortly thereafter joined the Rotary Club of Santa Rosa and the journey began. World Community Service Chair, Club President, PETS Sgt. at Arms, Zone Institute guest, AG, and now District Governor 2020-2021. He has been very blessed in so many ways! His three adult children all live locally as do four grandchildren. Family time together grows more meaningful every year. The oldest granddaughter, now 10, even got run a meeting of the Rotary Club of Santa Rosa when Doug served as President in 2015-2016 and wants to know when she can join Rotary! 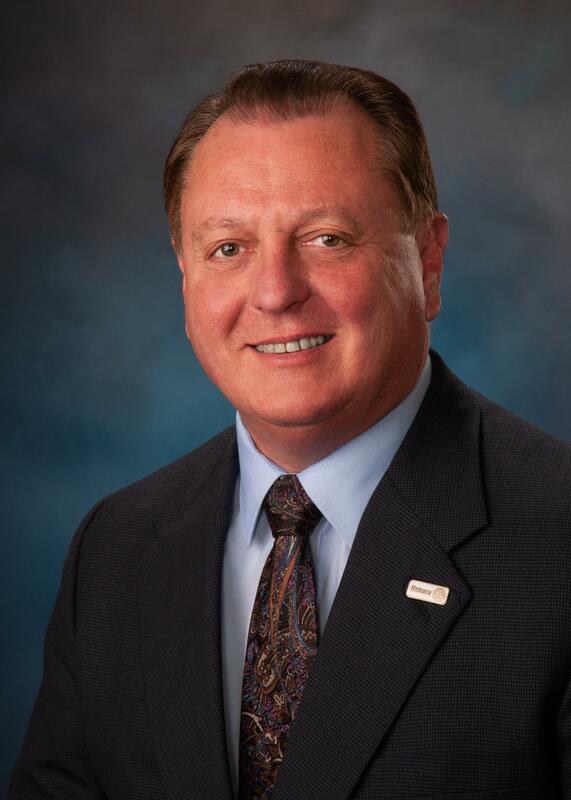 Since 1986 Doug has worked at Discovery Office Systems and plans to continue working there full time even when serving as District Governor. Discovery Office Systems provides the latest in business technology such as IT services, digital content management, print/scan solutions, VoIP telephony and more. Besides Rotary he is active in his local church serving as Treasurer and loves both sports and travel.